Listen, learn and live it up in fabulous Las Vegas at SHRM 2015! 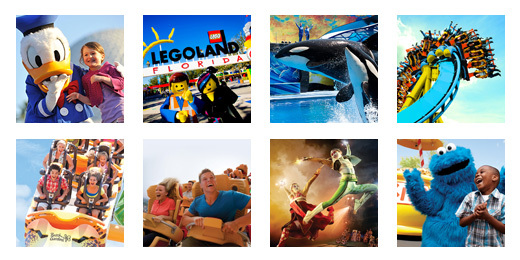 The annual conference and exposition for The Society for Human Resource Management is approaching, and TicketsatWork.com will be there with our partners from Universal Orlando Resort. In the past, we’ve brought you meet and greets with the characters from Despicable Me and sponsored the Tim McGraw concert last year. Well, the fun will definitely continue in Las Vegas. 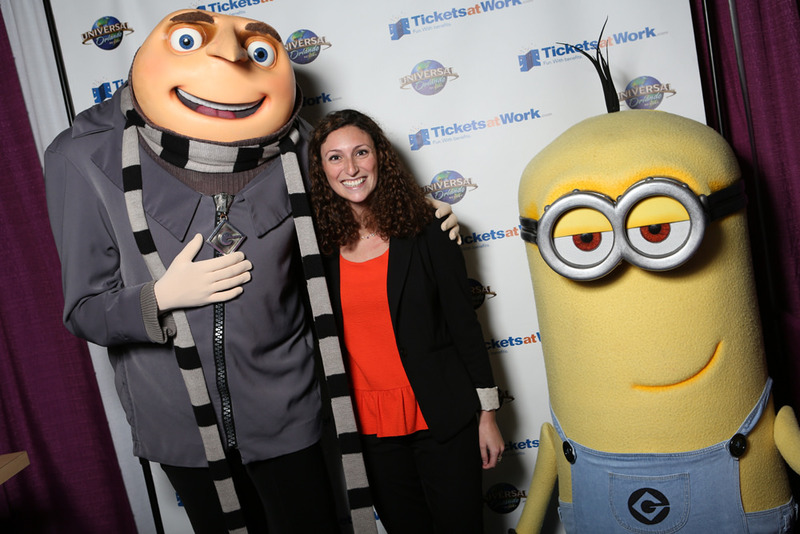 More news and announcements are on their way about SHRM 2015 and TicketsatWork, but what I can confirm now is that we will have more characters from Universal Orlando Resort join us at our booth #2660, so you can get the chance to snag a photo with them. Plus, we’ll be on site to show you how TicketsatWork can make your employees smile this year with the best discounts on entertainment, hotels, and travel. And that definitely includes Las Vegas; I’ll be there personally, and if you have any questions about what to do in Las Vegas. This will be the booth you’ll want to check out first. Happy travels! Cirque Du Soleil Goes Steampunk! What I always like most about Cirque Du Soleil is the fact that every show is different. So what do you get when an ambitious inventor has the ability to defy the laws of time, space, and dimension? Steampunk! Antique wood, steam powered metal contraptions, and acrobats will all meet for a creative show that will have you questioning exactly what you just saw on stage. Kurios – Cabinet of Curiosities from Cirque du Soleil is now available on TicketsatWork.com with a discount of over 40%! What’s better than enjoying a new show while keeping some money in your pocket for food and goodies? Cirque Du Soleil is known for keeping you on the edge of your seat. We can all relate to the feeling when graceful performers are doing stunts on a stage while we suffer heart palpitations just sitting in our seats. Now imagine that same intensity with the promise that the stunt will be so amazing and unbelievable, that you will even question your own reality! Now that’s something I wouldn’t mind watching. Kurios puts viewers in the curio cabinet of an ambitious inventor, defying the laws of physics, and bringing his creations to life in front of your very eyes. With a steampunk flare, characters will amaze as they perform Cirque classics such as rola bola and new upside down stuns that will leave you questioning your own reality! Free Popcorn At the Movies with TicketsatWork! I’m gearing up for all the movies I want to see this year. I already saw Avengers: Age of Ultron, so we’re talking about Jurassic World, Tomorrowland, Minions, Pan, The Hunger Games, The Peanuts Movie, Star Wars: The Force Awakens and so many more. This week, I’ll probably be going to see Hot Pursuit with Sofia Vergara and Reese Witherspoon. But no matter what my family watches, popcorn is always in the picture. That’s why I love TicketsatWork.com. There are always great deals on movie tickets, sure, but I love the free popcorn promotions. With a 10-pack or 20-pack, you save cash at the AMC Theaters and acquire free popcorn vouchers to boot! Now that’s a deal. I think I pay just as much at the concession stand, then at the movie counter, if not more. Free popcorn vouchers really help even things out, and with so many great movies coming out this year. There is no way I’m not going to use every one of these tickets. In fact, I’ll probably end up buy more because movie tickets are the best gift ideas for just about anyone, and I love to keep some extras around, especially when the holiday season draws near. The Free Popcorn Vouchers are now available for limited time on TicketsatWork for AMC Theaters, but if that’s not the theater you usually go to; TicketsatWork.com still has discounted movie tickets to the other theater companies like Regal, Cinemark, Edwards, United Artists, Pacific Theatres and more. Check out how you can save on movie tickets! 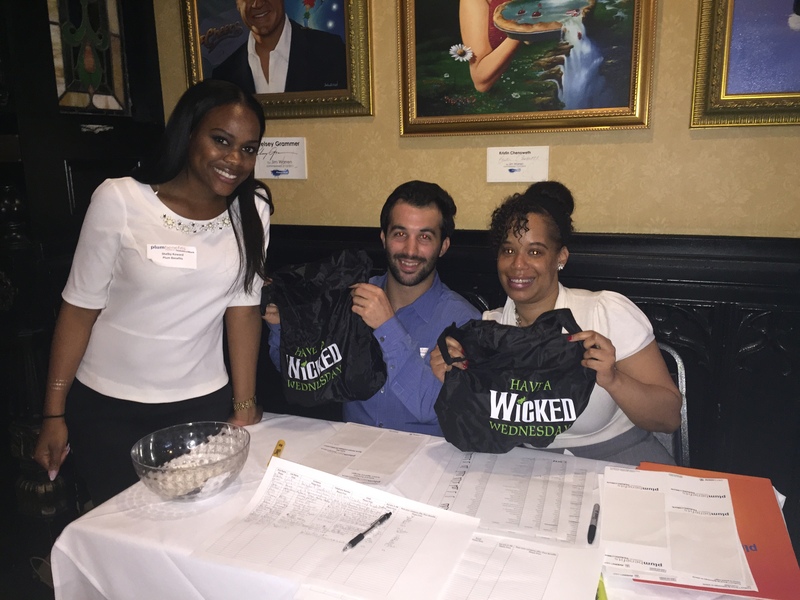 Broadway Night Out with Hurley’s Bar and WICKED! 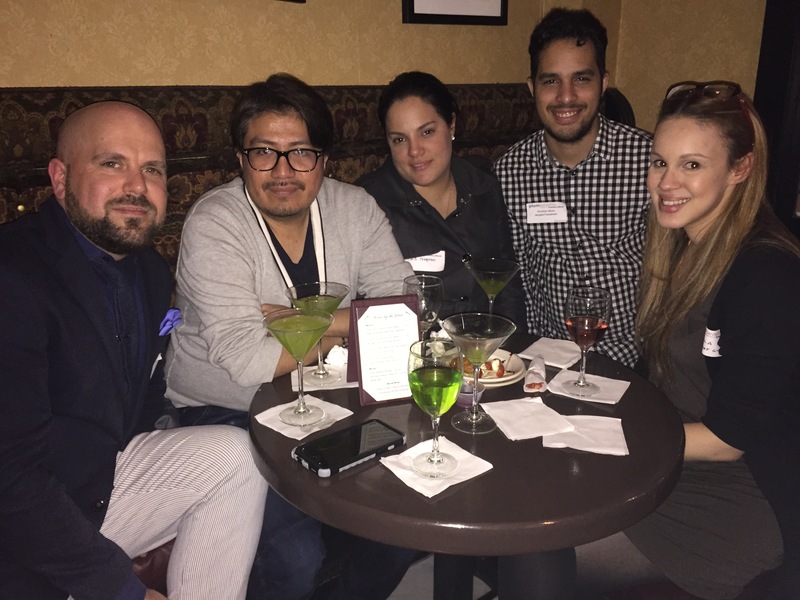 On Wednesday April 29th around 100 clients and guests sipped on the WICKED martini elixir and munched on hors d’oeuvres at the pre-show networking event at Hurley’s bar in Times Square hosted by Plum Benefits Powered by TicketsatWork. 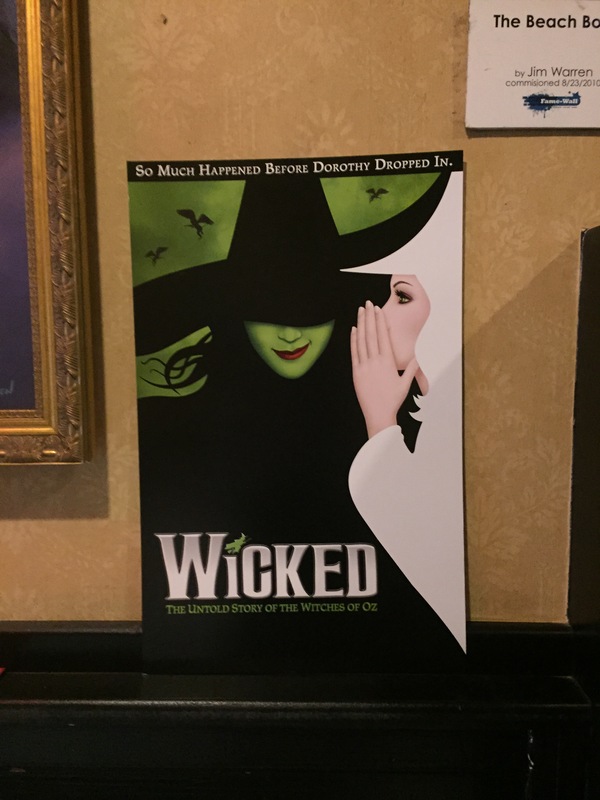 Following the networking part of the night the group headed to the theater and enjoyed the 12 year long running production, WICKED. Hurley’s Bar is conveniently located minutes from The Gershwin Theatre, where WICKED plays nightly, dark on Mondays. 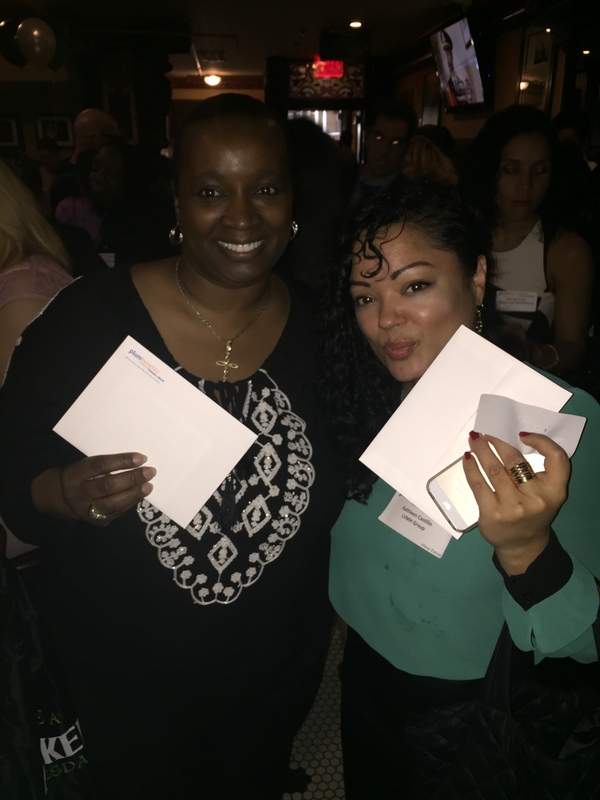 A big congrats to the clients with the top sign ups! 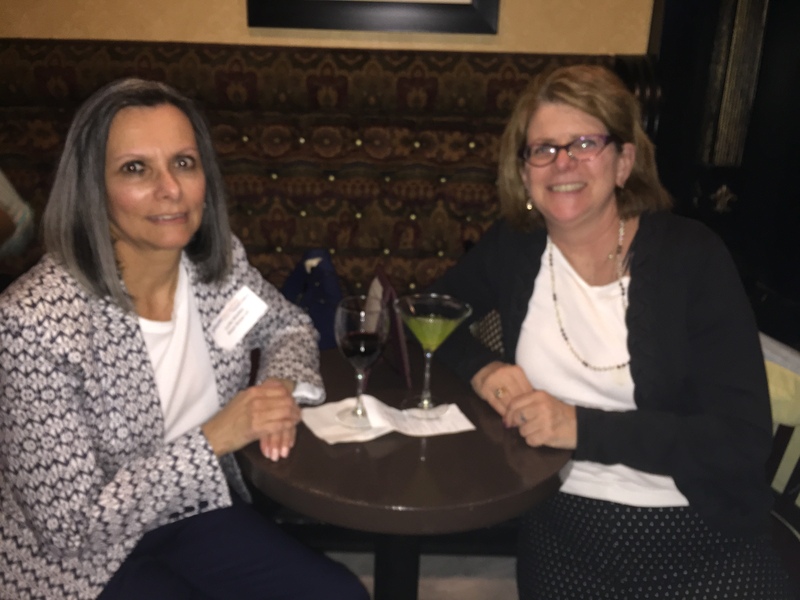 Both Carolyn Jones of Maontefiore (359 sign ups) and Kathleen Castillo of LVMH Group (192 sign ups) won an exclusive behind the scenes tour following the show. What’s behind the emerald curtains? Well, let’s just say it’s more than just Wizard of Oz. 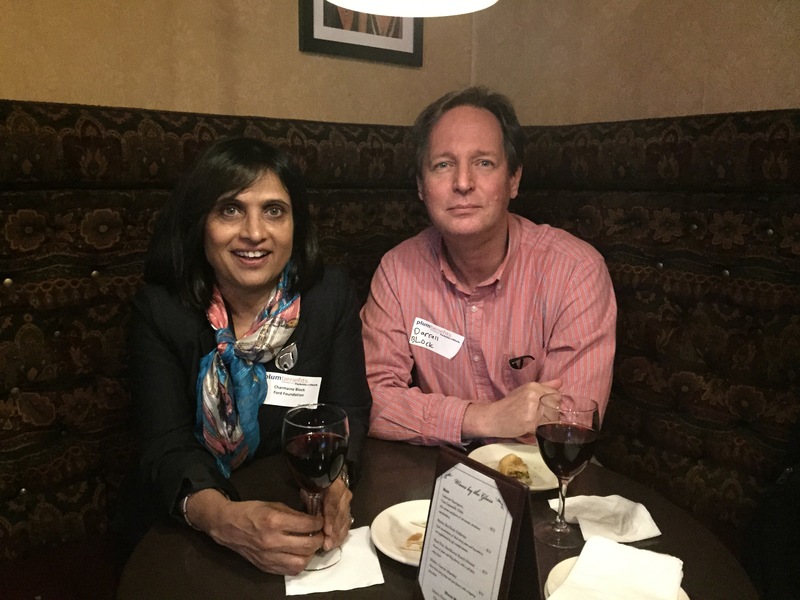 Get your Company signed up today for TicketsatWork.com today, and maybe you’ll find out too. 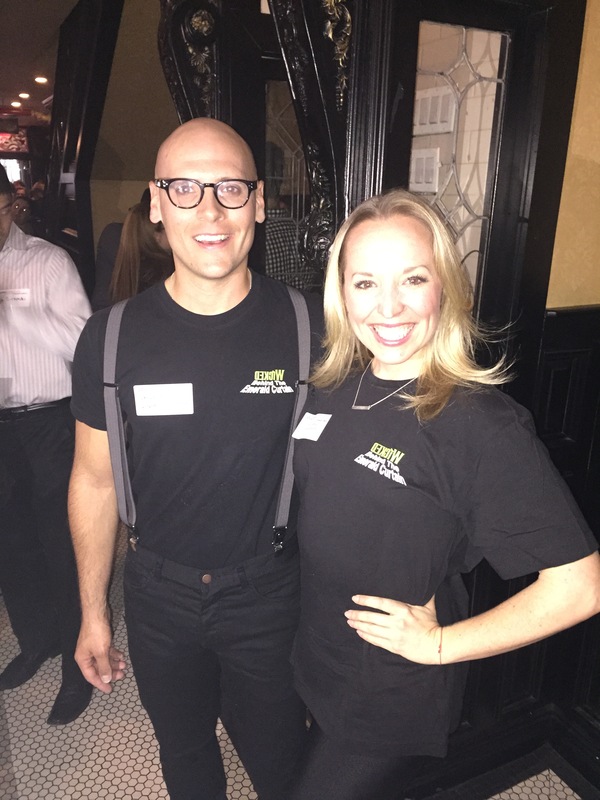 Two of the cast from WICKED the musical mingled and took photos with the guests before they hit the stage!